Suspended Ceilings in Cheltenham | Contact Bolts For A Ceiling Quote. 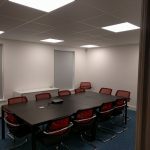 Do you require a suspended ceiling installed in Cheltenham? We work both directly for Cheltenham businesses, as well as a sub-contractor. Our projects range in size from a small store room up to 1000+m2 areas. If you have a specification we can quote against that, or we can propose a ceiling for the environment. We hold our own insurances and are up to date with our health and safety requirements. 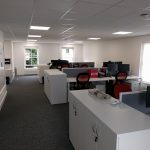 We spend our lives working amongst and around people in their working environments; and we’re respectful of the fact that you don’t want us to interfere with the day to day running of your business, or that of your customer if you are a contractor in Cheltenham. Written testimonials are available upon request. We’ve been installing ceilings for over 20 years now, so there aren’t many situations we haven’t covered. 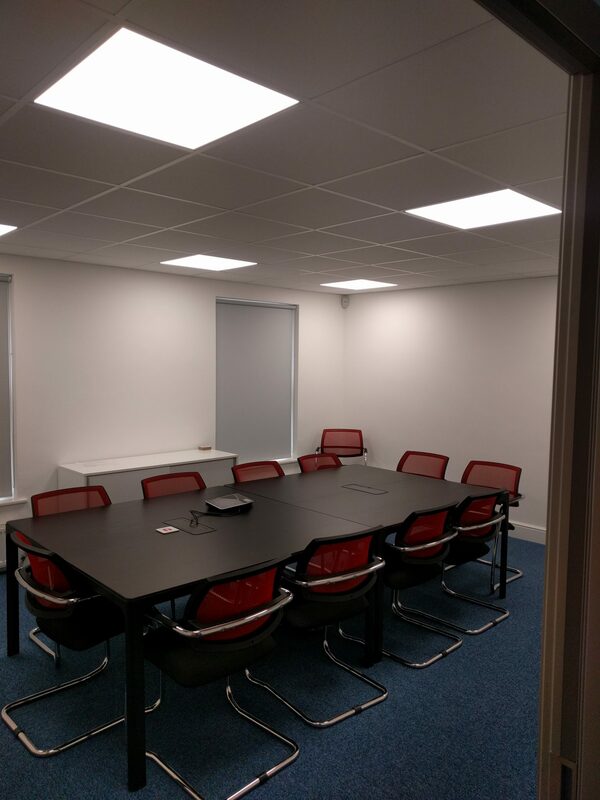 Some pictures below are of a recent Cheltenham office suspended ceiling installation in Cheltenham for Tavistock Investments, where we installed acoustic ceiling tiles in a 24mm grid, complete with 600×600 led lights (this was part of a complete refurbishment package where we refurbished the office space for them before they moved in). 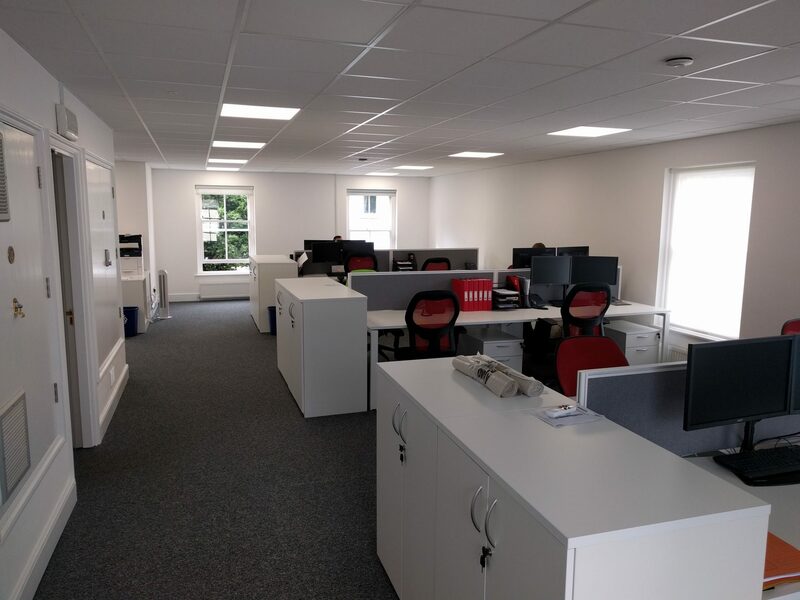 If we can help you with a quote or some further information on the range of works we can offer in Cheltenham please do get in touch with us.